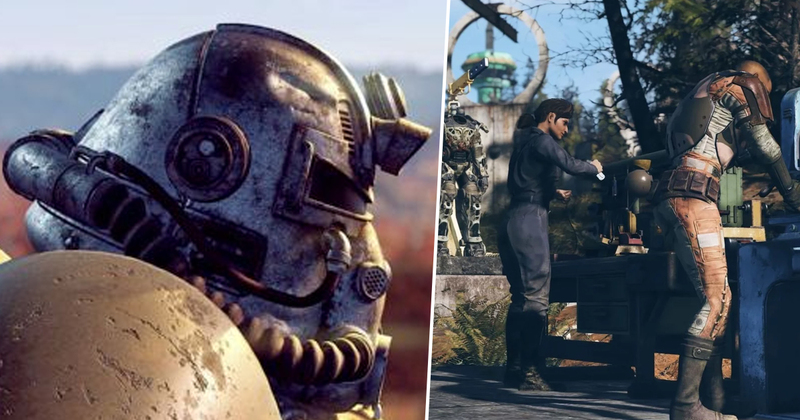 Fallout 76 players – already a rare and dying breed – are unhappy at Bethesda over a new Repair Kit feature that many seem to think comes a little too close to being Pay-To-Win, something the developer promised would not be in the game. As you can imagine, the Basic kits haven’t gone down very well with fans who feel being able to purchase the ability to repair at any time (provided you have the money) creates an unbalanced experience, leaving those without the money or inclination to buy Basic kits at a disadvantage when up against those who are willing to pay. Meanwhile, Gutotito complained that Betehsda “buried that news in a generalized update post and asked for feedback”. 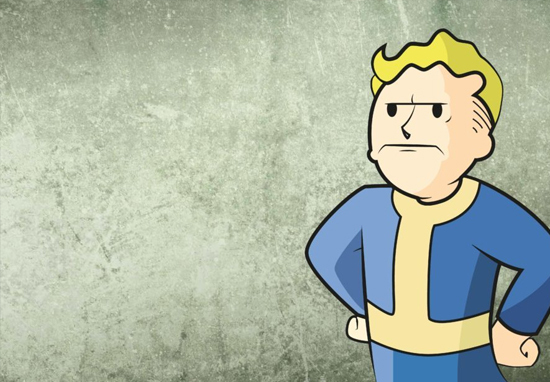 They go on to note that Bethesda got that feedback “in spades” but that the community has yet to see a response. I don’t mind that someone who doesn’t have a lot of time to play the game, but can contribute money to help the game development is able to get some convenience items to make their short play time more enjoyable. As long as it’s reasonable and only a convenience and not a major advantage. What I do have a problem with in the case of repair kits as Atoms only, is that it is a band aid solution to horrible weapon durability in the game, and incentivizes them to keep it in this awful state. 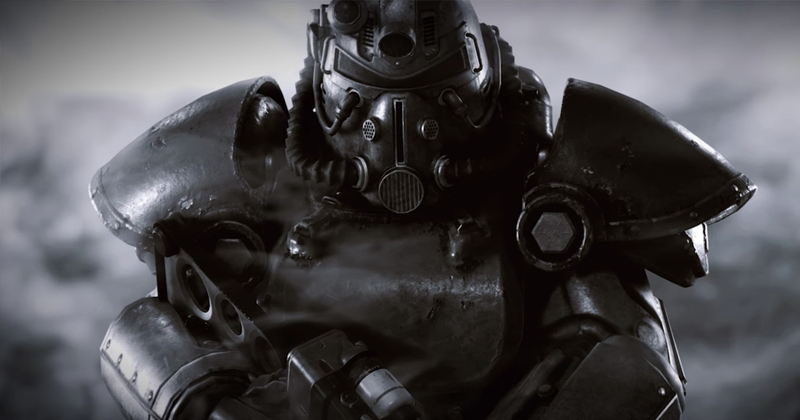 Bethesda said when they announced the kits that they were a much-requested feature from players, and that it was looking to try something a little bit different with these items. As we look to the future, we’re exploring ways we can bring other community-driven ideas to the game as well, such as refrigerators for C.A.M.P.s, ammo and food converters, and even the ability to send scrap to your stash without having to head home. Repair Kits are our first attempt at a utility item like this, and we plan to make adjustments based on your feedback, so we hope you’ll share your thoughts with us when they go live later this month. It remains to be seen just how responsive Bethesda will be to this latest wave of feedback.